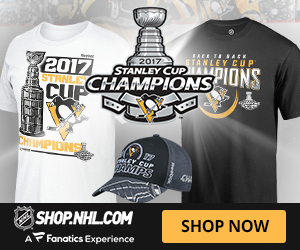 Evander Kane to be traded but not now. 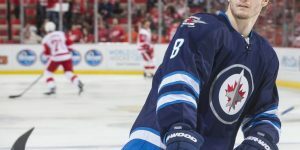 In the latest events surrounding the power forward from the Winnipeg Jets, Evander Kane; it appears that he will not likely be traded before the 2 March trade deadline. It was announced today that that Kane will undergo shoulder surgery and will be out for four to six months. This means the season for Evander Kane is now over and for the Winnipeg Jets, it is a blessing in disguise, because the distraction surrounding the team is now terminated and will be away from the team for the remainder of the season. Winnipeg Jets general manager Kevin Cheveldayoff was facing a crisis following the tracksuit incident in the dressing room in Vancouver last Tuesday. He was facing the issue of having to trade one of his best assets at a low market value who needed to go as soon as possible. That is not the case anymore. In addition, trading Kane in the summer will have a lower return as well because of his medical and off-ice issues. Teams will want to make sure all issues are resolved in his case. And that is something Cheveldayoff will not be able to put a seal of approval on. 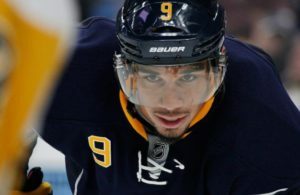 With Kane now on the Long term Injury Reserve List (LTIR), it is not expected that teams contending for a playoff spot or for the Stanley Cup will not make a pitch for Evander Kane. This could open the door to a team who will not make the playoff but can use the young 23 year old Kane as part of their rebuilding blocks. 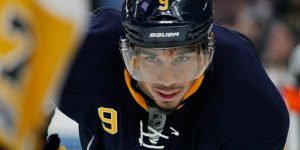 Teams that would fit the bill are: Buffalo Sabres, Florida Panthers, who had interest on Kane before, the Philadelphia Flyers, and the Arizona Coyotes. 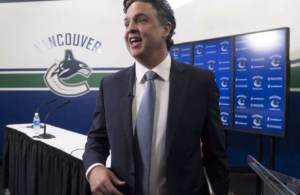 Don’t count also the Vancouver Canucks who could make Kane a long term project. Kane is native of Vancouver, BC and would like to bring the hometown boy back to replace the departed Ryan Kesler. According to Darren Dreger, in a recent article on TSN NHL Insider, he specified there has been speculation in Nashville that the Predators were interested in Toronto Maple Leafs defenseman Cody Franson. Nashville who probabbly have the best top three defenseman in the NHL with Shea Weber, Roman Josi and Seth Jones, could be well set for the playoff if they can add Franson as the fourth defenseman. 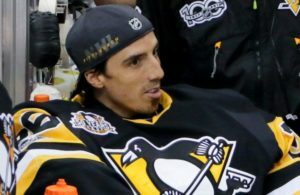 The word in Nashville is that general manager David Poile is more and more looking at adding depth players vice adding someone that could disrupt his curent core. 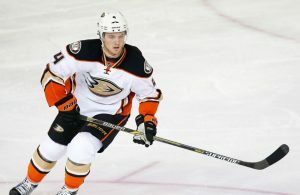 Dreger added that Polie is looking at Torotnto to acquire possibly a Mike Santorelli at centre, or winger Daniel Winnik. Poile and Leafs GM Dave Nonis met in Nashville on Thursday night, but neither appears to be in any rush to make something happen. As for the Leafs they did have discussions with Mike Santorelli’s agent J.P. Barry in order to see if they can resign their unrestricted free agent. Of note, Santorelli will be an unrestricted free agent comes July 1st. 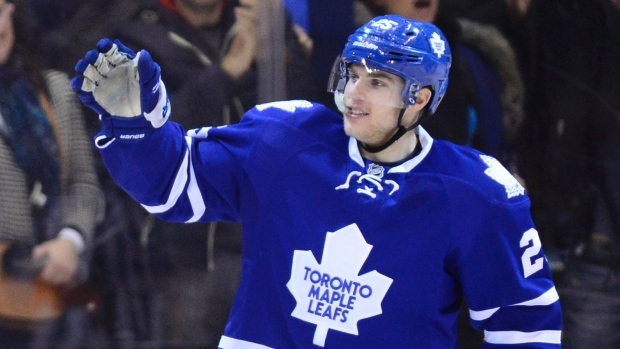 Toronto has not made an offer to Santorelli to extend his current contract with the Leafs. It’s believed Santorelli is looking for a three-year term with a minimum of $3 million per season to stay in Toronto. 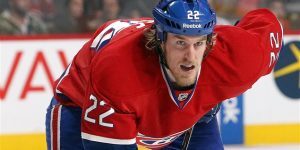 Jeff Petry – Many interested teams! 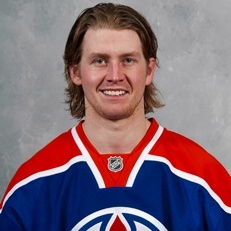 One defenseman who like Cody Franson could be on the move is Edmonton Oilers defenseman Jeff Petry. Petry has been really a pillar for the Oilers despite a dismal season. Many teams looking for help on defense have shown interest in Jeff Petry. 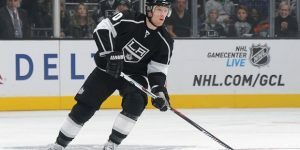 The Detroit Red Wings, the Anaheim Ducks and the Montreal Canadiens are said to have had discussions with general manager Craig MacTavish about the defenseman. Petry like Franson will be an unrestricted free agent at the end of this season and will likely leave the Oilers, unless they resign him prior. He is currently on a one year contract earning 3.075 million dollars. Petry this year has 4 goals and 7 assists in 51 games played. He is minus -23 on a mediocre team.